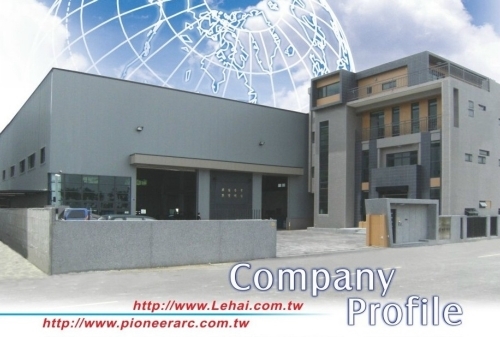 A specialist supplier of Laser welders Automated Equipment, automated cutting and welding equipment for over a dozen years, Lehai Enterprise is dedicated to R&D and enhancing technological expertise to upgrade efficiency and quality. Always pursuing perfection, we adopt the latest equipment to develop new, innovative products. Listening carefully to customers’ feedback and responding promptly by providing complete after-sales service, we are fully ready to meet global demands with quality products. Copyright © 2019 LEHAI ENTERPRISE CO., LTD. All Rights Reserved.